Please find our 3-star hotel's rates. 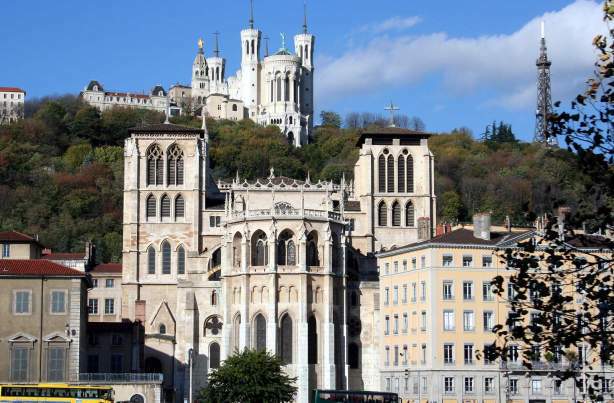 La Résidence hotel in Lyon city centre offers guests single, double, triple and quadruple rooms at attractive prices, with a breakfast option at 9€. At weekends, take advantage of our special offers, the ideal way to treat yourself to a break for two or as a family! Sales time in Lyon ! We promise to be cheaper than websites like Booking.com or Hotels.com !